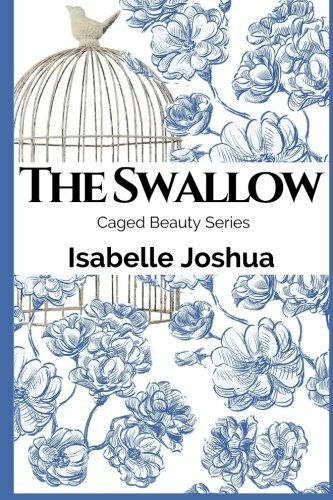 “The Swallow” by Isabelle Joshua is a creative, intriguing story, and sets a solid foundation for a spectacular series, a bit different from anything currently on the market. That said, I was disappointed to learn that there is only one more book in the series, scheduled for production in 2017. Overall, I highly recommend this book and look forward to the upcoming conclusion, “The Bluebird.” One can always hope Joshua’s fans can change her mind by urging her to continue this incredible series!